Grey halls, dreary cubicle mazes and reams of paper. These are the images that spring to mind when one thinks of jobs. But there’s a lucky breed of people who, on the face of it, seem to have the best jobs ever. And no we aren’t talking about the usual suspects – the movie stars. Whether it’s swimming in the blue oceans to guzzling alcohol as part of their jobs, these guys treat themselves to a sensory overload – all in a day’s work. 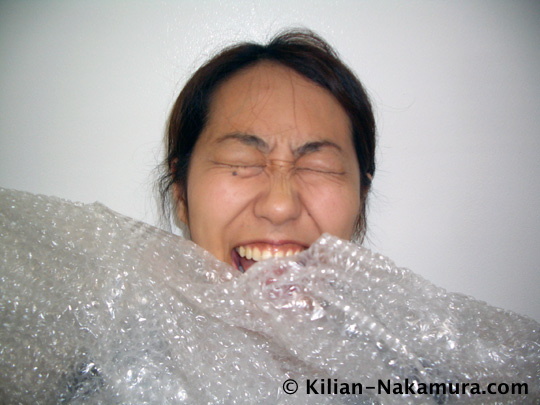 Call them crazy, bizarre or just dream jobs, these jobs are not your average 9-5. Not all hugs are free hugs. In New York and a few other parts in the world, a bizarre profession called “Professional Snugglers” is on the rise. These “snugglers“, purport to discomfort an aching heart or just a lonely heart who needs some good ol’ snuggling, and don’t mind paying for it. This is strictly non sexual and a hot client is just a job perk! What’s not fun about jumping into the cool blue ocean ( or the pool for that matter) and bonding with these adorable creatures of the water? Nothing at all. 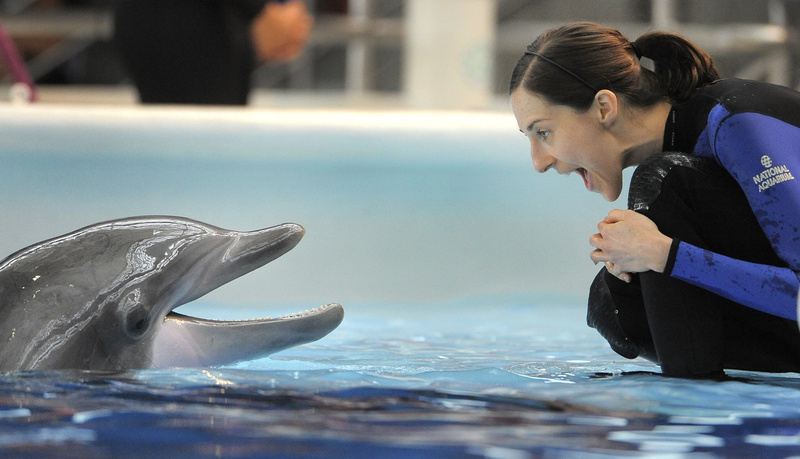 However it’s not all fun and games, as dolphin trainers are skilled professionals and are tasked with training the dolphins to perform tricks for performance shows. Karina Aggarwal at a tasting event. Yup, it’s a real job. Wine companies around the world hire specialists called “Sommeliers” to taste different wines (and other alcohol) and judge them on the various aspects such as appearance, flavor, aroma, feel, and the after-effects. Ahem. Now who minds getting high on some classy, expensive wine, and get paid for it to boot! “Hey Jill, there, I’m sorry but you just didn’t guzzle enough beer this season. I’m sorry but we’ll have to give you a pay cut”. 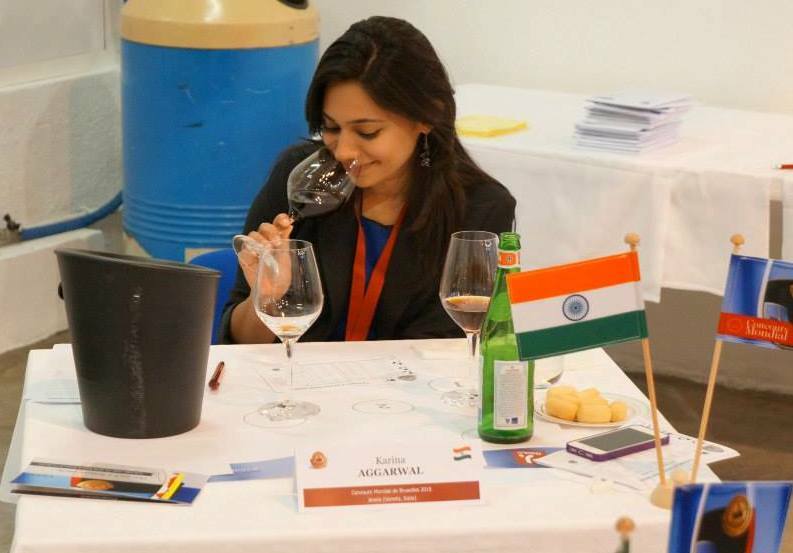 Read our interview with Karina Aggarwal, one of the few professional wine and alcohol sommeliers from India. You mean these people get paid to look great, get popular, eat the most exotic foods and travel around the world? Yes, don’t hate us. But hey a frequent jet lag can’t be too fun. Right, right? 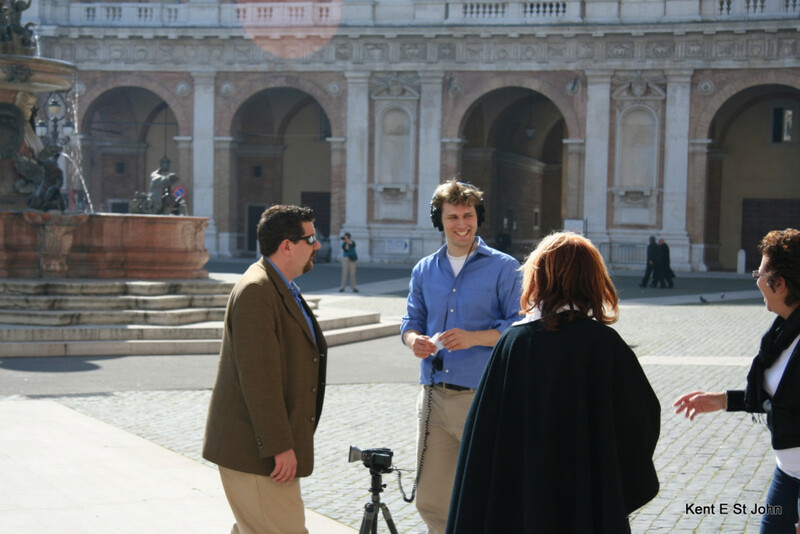 If not a travel show host, you can always become a professional travel bloggers, and get paid to write about a destination. In a country where the men are deeply deprived, and physical affection isn’t openly expressed, this must be dream gig for the men who get to, umm, size up a woman well and good, and get away with it. 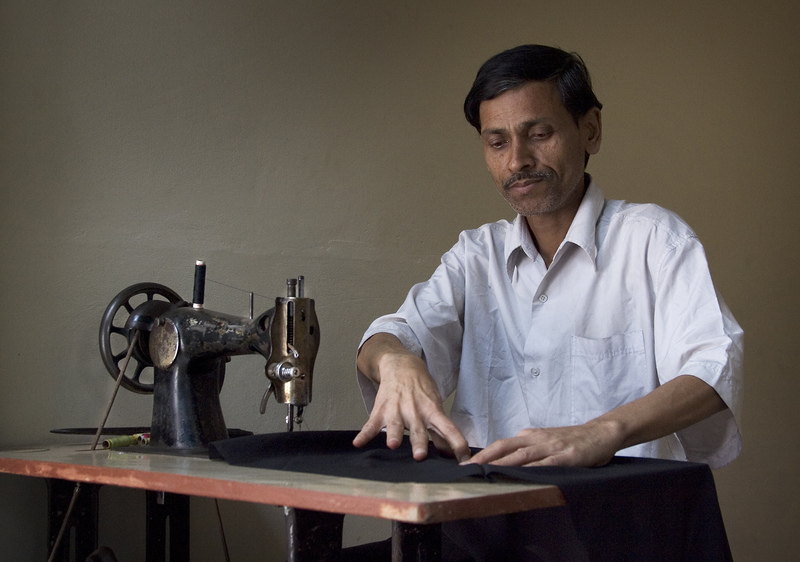 Not to mention, these guys have it in them to make or break a woman’s day with their handiwork. 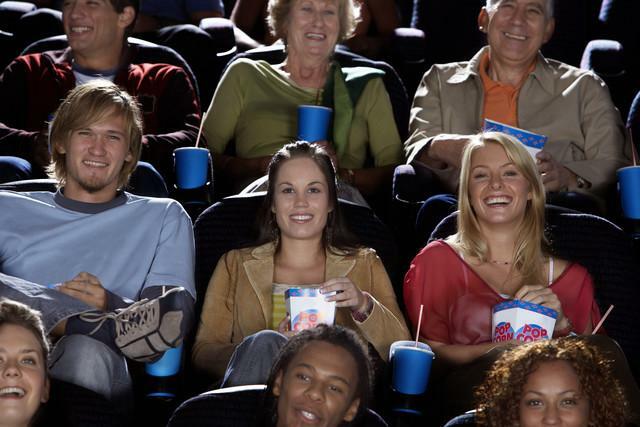 Get paid to watch movies. Yup, that is pretty much what this job entails. Notice all those subtitles on movies and TV shows? There are people out there who do that. They’re locked up in a room, play movies and write down what they hear. Popcorn is strictly optional. Bangalore based company Deluxe does exactly that when it hires people to write subtitles for Hollywood movies. Most girls earn to shop. This one pays you to shop! Whether it’s to study consumer behaviour while shopping or just to get feedback on the retail and visual merchandise set up of a shop, mystery shopping is an upcoming field, which quite simply, pays one to shop. Excuse me, I’d like to buy this expensive dress, while I draw up the SWOT analysis of your business. Ecommerce website have their own version of mystery shoppers and sites like Flipkart and Amazon are known to employ mystery shoppers to judge their experience and weed out fraudulent sellers. 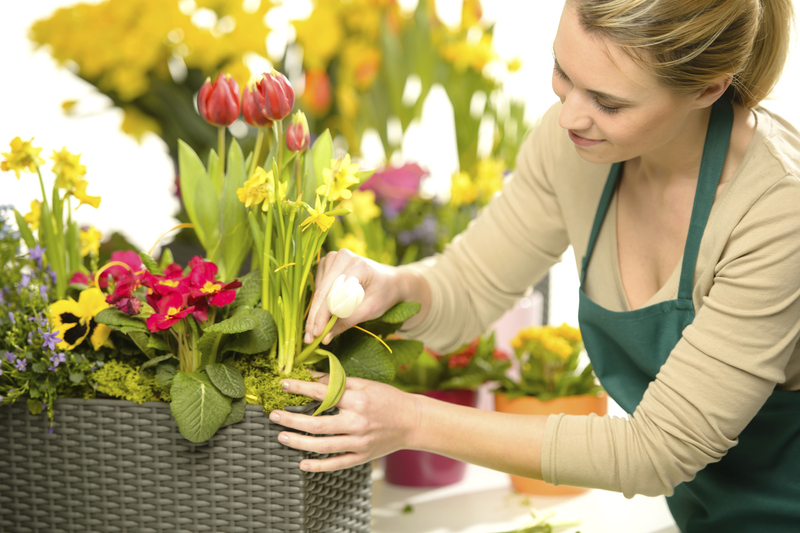 Yes, because being surrounded by the prettiest flowers and the sweetest fragrances isn’t exactly taxing. And you get to make an unknown stranger’s day as well. Oh imagine the self control! Bored? Pop some. Waiting? Pop some? Need to test quality? Pop some. To make people happy. Yup, that’s their job. 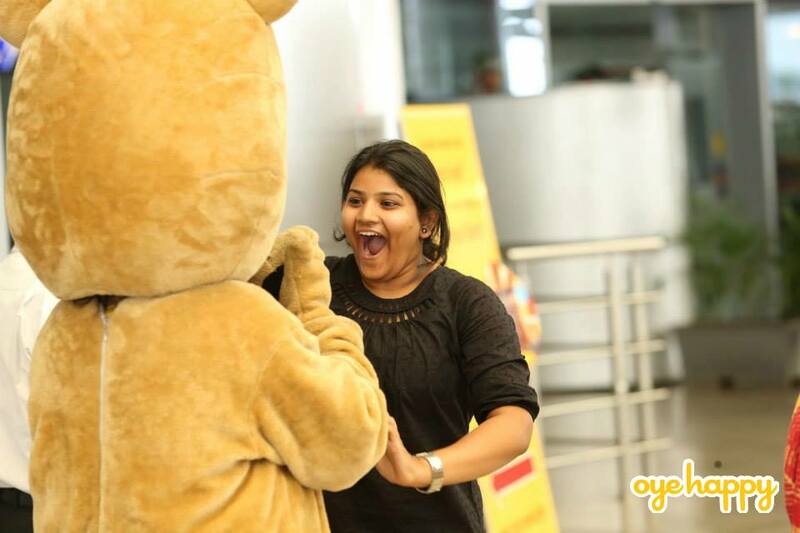 The Chief Happiness Officers at the Hyderabad based surprise arranging startup OyeHappy are in charge of making sure they delight and surprise people and make their days, occasion or not. This is a dream job that literally involves some dreaming. We were not sure if this is a real job or an HR’s sense of humour at play, but after coming across this opening at Urban Ladder, it’s confirmed it exists. Now this is a job you wouldn’t mind being caught napping at.